Hi Deborah, What a stunning teacup! 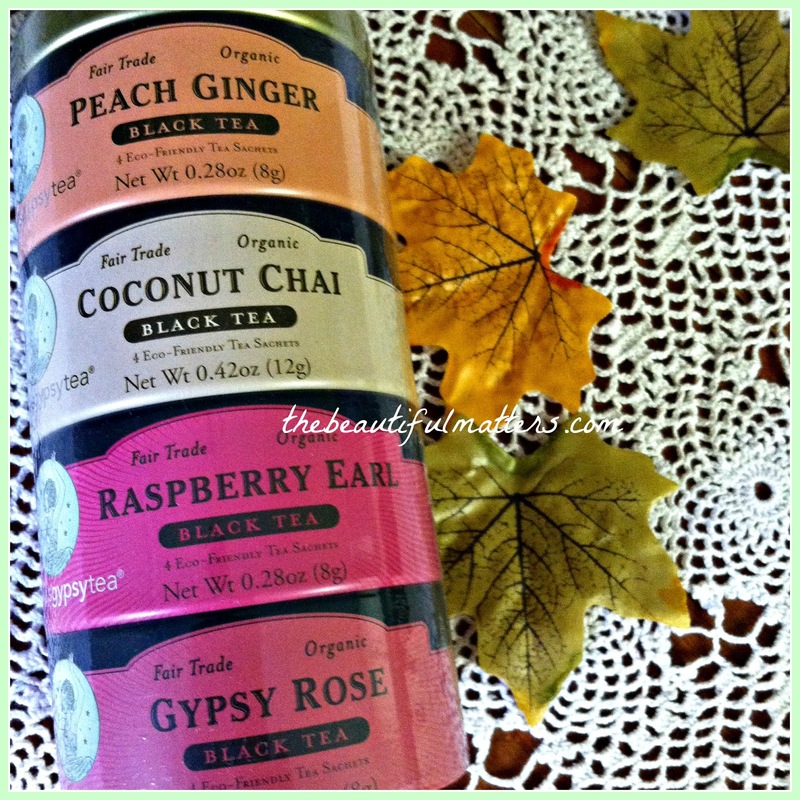 Love the pumpkin too, and you received a nice assortment of teas. I loved reading about your teacup exchange. That pie looks good too! I'm so happy that you love all your tea gifts, my friend! 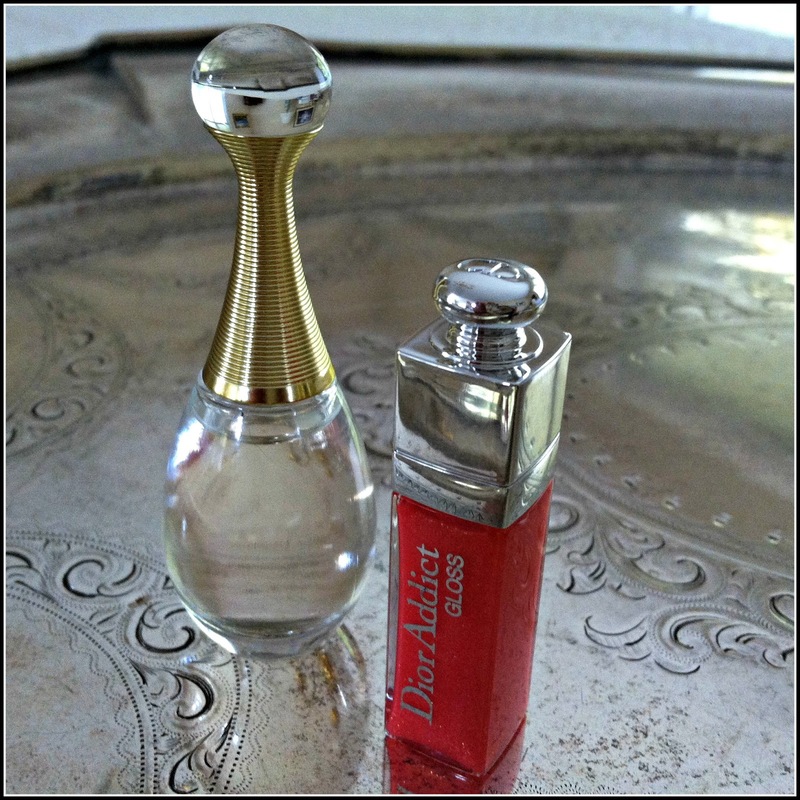 I had such fun picking out items for you to enjoy. Stephanie's exchange is such a delight for the giver and the receiver. Kitty is the best - what a sweet and wonderful package she sent you. That tea cup is out of this world GORGEOUS! I keep missing these tea cup exchanges, hope I can catch it next time. Deb, you may need to bonk me on the head via email when the next one comes up! What a wonderful exchange the cup and saucer is wonderful and the pumpkin was a delight. What a lovely package! It is such a delight to receive some cheer in the post. Just love the tea exchanges, new friends. Hi Deborah, Love your teacup from Kitty. It is just gorgeous and the package she put together for you is beautiful. 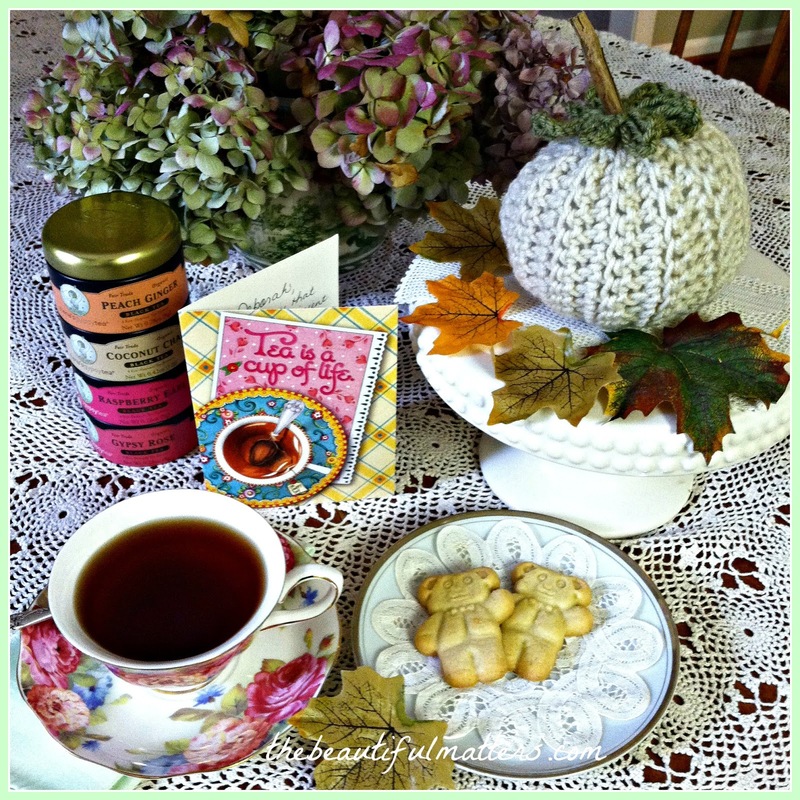 The tea and treats look so good and the sweet pumpkin is a delight. Love it. Stephanie's teacup exchange was so much fun and she is a blessing to all. I participated too and my post is set for Thursday. Thanks for sharing. Oh! Your new teacup is so pretty! What a great gift. Deborah, sweet Kitty blessed you with a delightful package, and that tea cup is just beautiful. Your photos look gorgeous with the leaves placed all around, so Autumn looking. 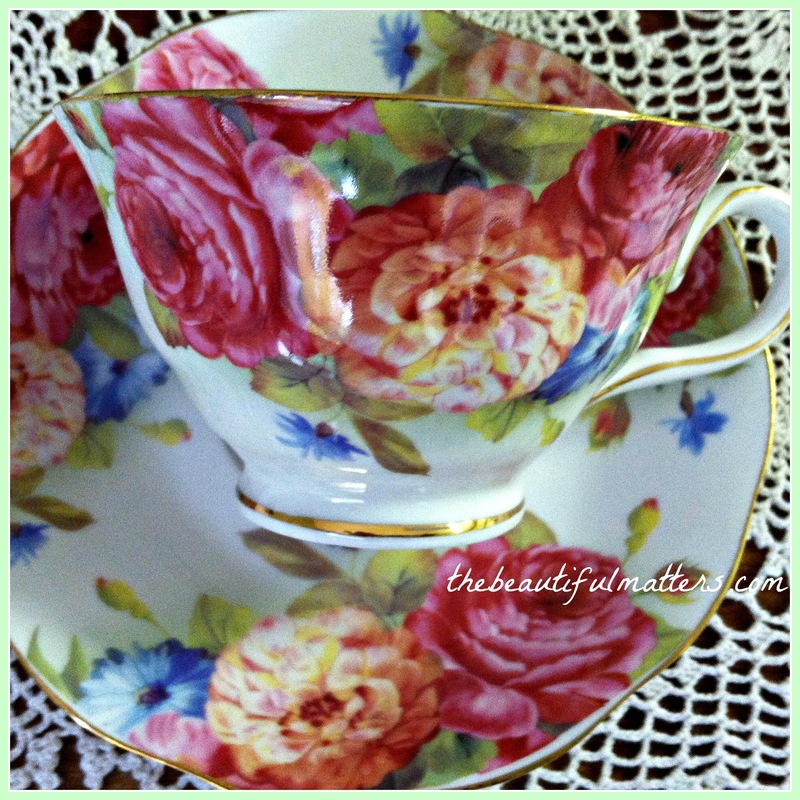 Deborah, your teacup from Kitty is simply gorgeous! I love the colour of the roses. She chose it well and how lovely that you received it! The variety of teas and darling pumpkin she made for you are just delightful. What a blessing to receive this package from our friend Kitty. I do hope your package gets to Wales on time. Thank you for sharing and joining me for Tea Time. Wishing you a most delightful day! Your new teacup is so gorgeously coloured. Kitty did a great job picking out the things you love. Hi Deborah, wow what a lovely tea cup and I LOVE the pumpkin Kitty made you! Your daughter received such nice gifts from using up her points at Sephora, my favorite place. I hope you have a nice day and week. What a beautiful teacup! The little pumpkin is darling too. Such a delightful way to share tea! Isn't it wonderful when a sweet friend knows EXACTLY what you will appreciate? 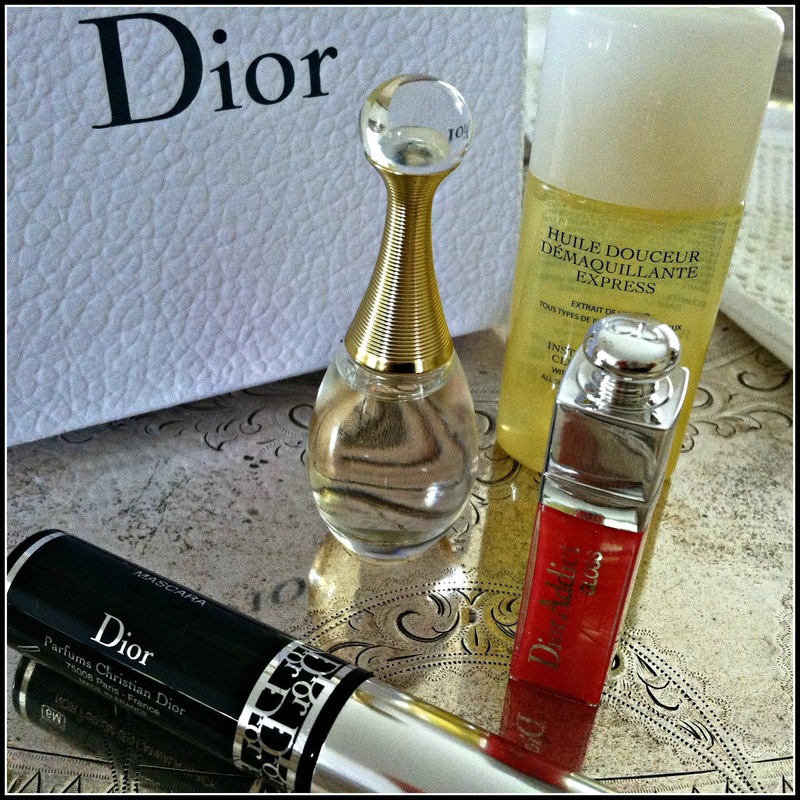 Lovely little treasures and trinkets from Kitty; enjoy!! Good afternoon, Deborah! I am loving the pretty items from Kitty. The tea cup she sent you is gorgeous! The tea sounds amazing and the cookies look very tasty (and cute too). And that pumpkin...adorable! I, too, saw one on her blog and fell in love with it - Kitty is very talented! I am so glad you participated, sweet friend. And I received an email from dear Belle and guess what? She received your package :) Hugs to you! What a wonderful gift! The teacup is lovely and I love the pumpkin! So perfect! But...that's Kitty for you! Kitty chose some lovely items for your exchange and the teacup with the pretty roses will certainly remind you of her when sipping your new teas. The pumpkin is sweet too. What a sweet treat your friend sent you! Lovely tea pot, and the tea sounds yummy. Those bears are tooooo cute! Wow, Kitty sent you some great stuff! 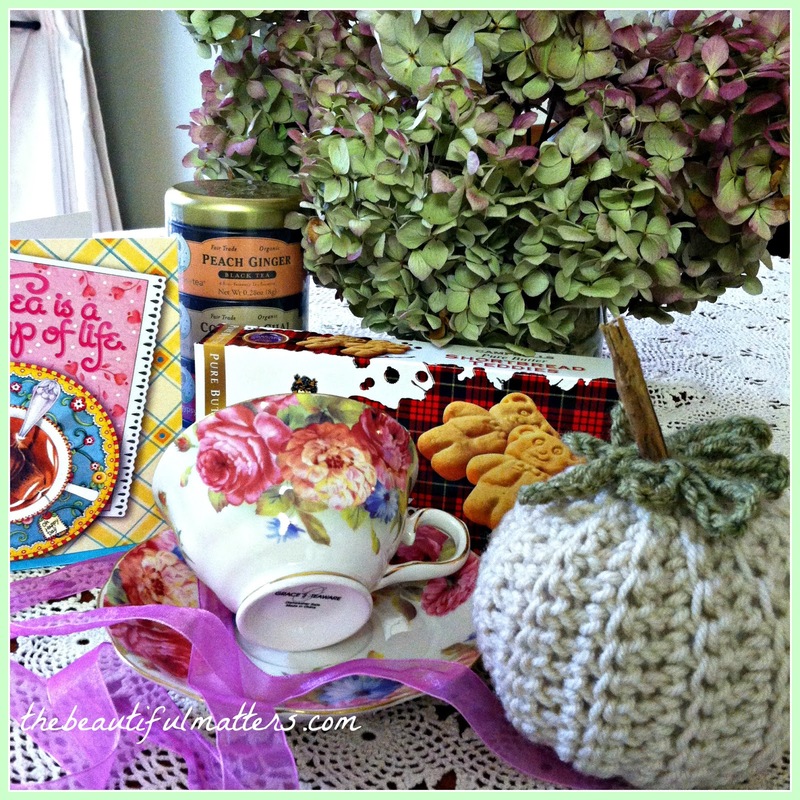 That crochet pumpkin is terrific, and what a pretty teacup. Your hydrangeas look lovely in the picture too :) Have a great week! That is a gorgeous tea cup! Kitty is a real treasure. It's always fun to participate in these exchanges and meet new people. 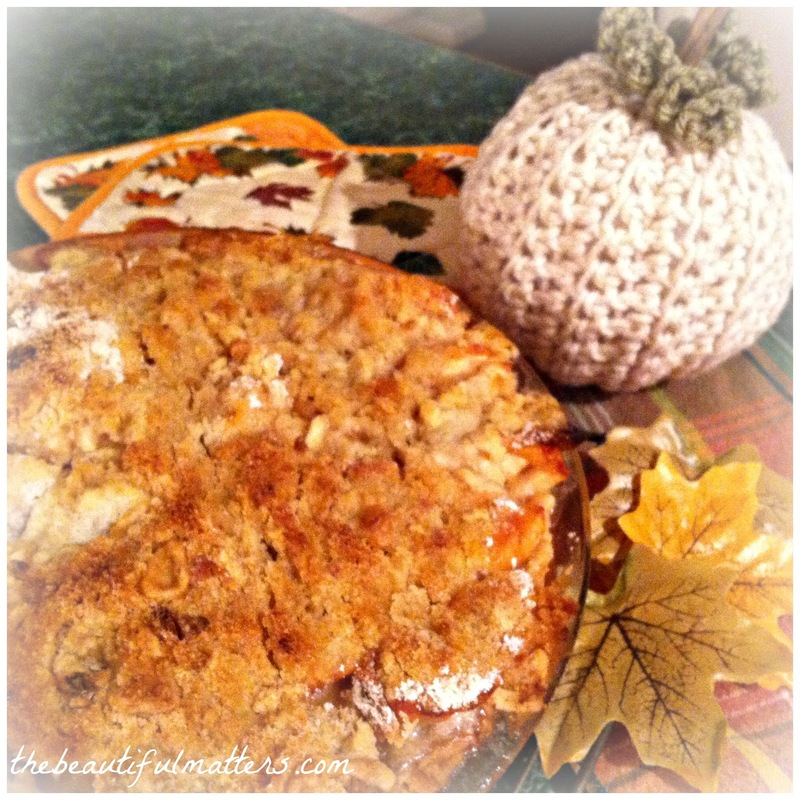 That Dutch apple pie looks heavenly -- yummmmie!! And what a delightful tea package! Yes, those darling boys need chocolate trousers, I think - haha! The teas look fun. I would drink all the chai! I'm having a lovely morning visiting everyone involved in Stephanie's Tea Cup Exchange. The floral cup and saucer she chose is exquisite and so feminine - I just adore those colours! 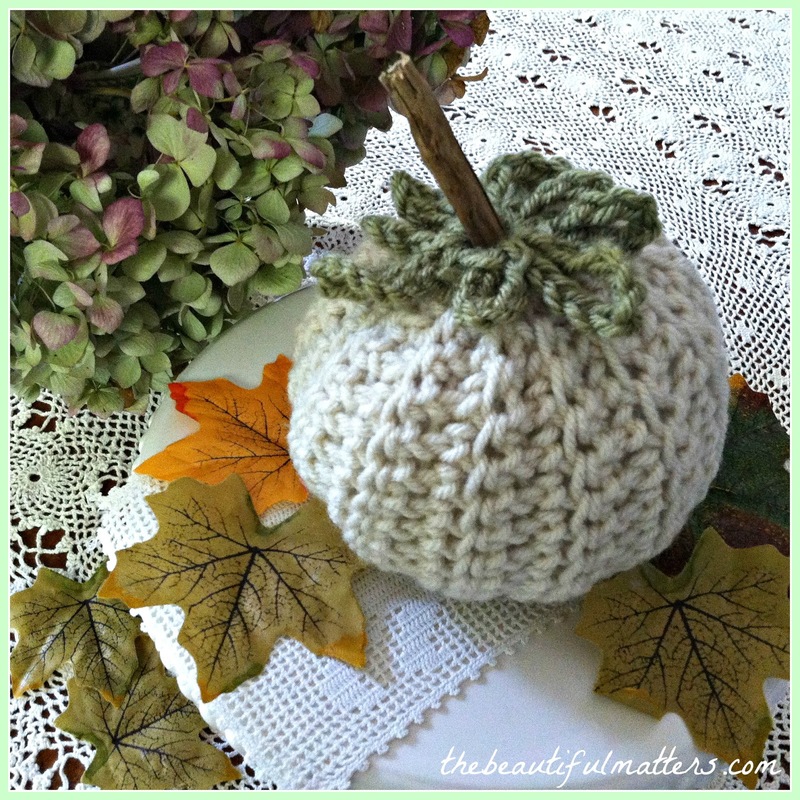 The knitted pumpkin is so cute - wonderful to use as part of your autumn arrangements - she is so clever with the things she makes. 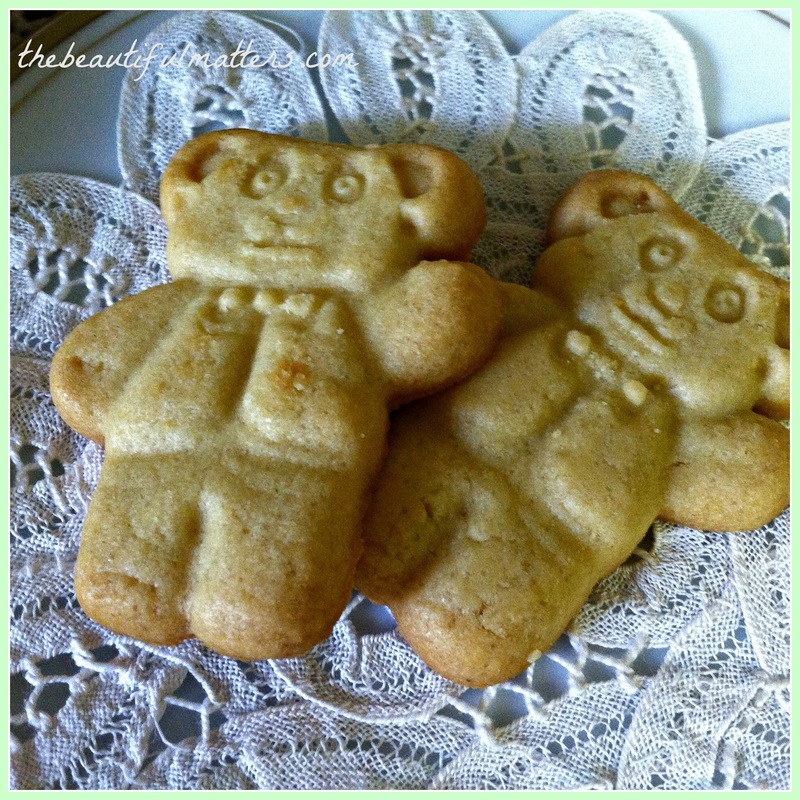 Those little shortbread men look so sweet it's a shame to eat them! And I've never seen teas packed in that way - we don't have them here, they sound delicious! You must be very happy with your parcel Deb!! !